The WPP agency will pitch Indonesia as a tourism destination in markets around the world with the goal of boosting the number of visitors to the country to 20 million in coming years. 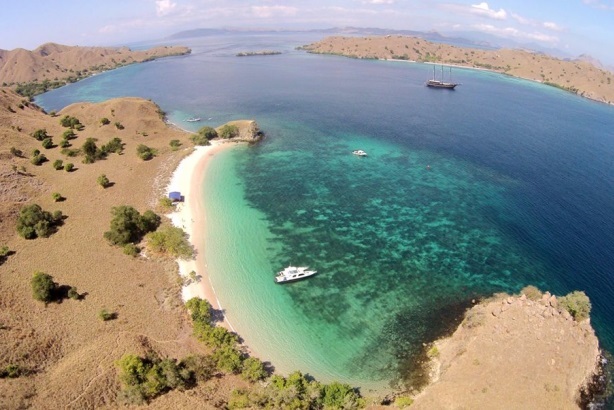 JAKARTA, INDONESIA: Indonesia’s Ministry of Tourism has appointed Ogilvy Public Relations Indonesia as its AOR, following a competitive review involving 22 agencies, to promote the country as a tourism destination around the world. Ogilvy’s responsibilities include developing a five-year communications plan to tout Indonesia to audiences in other markets, according to a statement from the firm. The objective is to increase the number of tourists to 20 million in the coming years. A network of Ogilvy offices is working on the account, including those in Singapore, Malaysia, Australia, China, Japan, South Korea, the Philippines, Taiwan, the US, the UK, and Europe. Representatives from the Tourism Ministry and Ogilvy PR were not immediately available for comment. Marianne Admardatine, MD of Ogilvy PR Indonesia, said in a statement that the firm will work to "showcase Indonesia’s beautiful tourism spots and its diverse culture to the international world beyond Bali." It was not immediately clear if Indonesia’s Ministry of Tourism worked with a PR agency prior to hiring Ogilvy PR. Over the summer, the country’s Wonderful Indonesia brand initiative, launched in 2011, was ranked number 47 out of 144 destination campaigns by the Travel and Tourism Competitiveness Index of the World Economic Forum. It was previously ranked number 140.